This will be MageMojo‘s third year attending and sponsoring PreImagine! Their team joined the Magento community in 2009 and have actively shown their support by working to make improvements within the community. MageMojo is a hosting company built by Magento developers. They focus only on Magento hosting which allows them to provide a level of support unseen in the industry. They also develop code, write crons, drink MageMojitos and love to have fun! We had the wonderful opportunity to interview Edward Vigil, Director of Marketing and Sales at MageMojo. This witty interview will have you prepared for PreImagine as he shares past experiences and how to best navigate the event. Where will you be traveling to Las Vegas from? NYC baby…..and Texas yeeha…..also PA, Michigan and Ohio. We are from everywhere – that’s what makes us great! We are incorporated out of the great state of New York, but our teams are all over the world. We like not having boundaries in seeking our talent, so we search for the best no matter where they live. 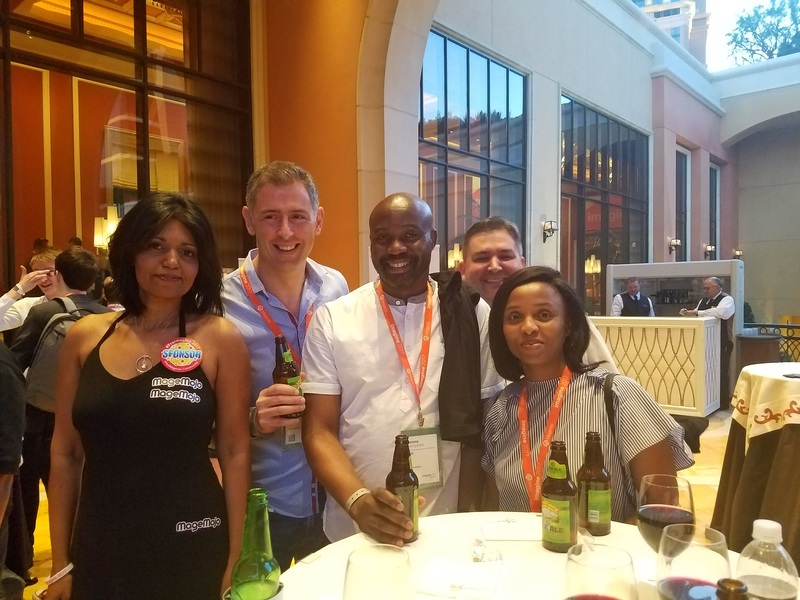 What does being a part of the Magento Community mean to you? Since we joined the community, we have worked to understand what the community needs most. All of our success has come from understanding issues raised by the community and finding ways to solve them. We help facilitate a platform to discuss our experience and hear from others about their triumphs and issues. We are always growing and learning. Is there any one thing you would like to learn during this year’s conference? The Magento roadmap – what’s going on in the Magento Universe. Find out what the community is working on, the problems they have and how we can help…and of course see who jumps in the pool this year! How would you describe your first PreImagine experience? 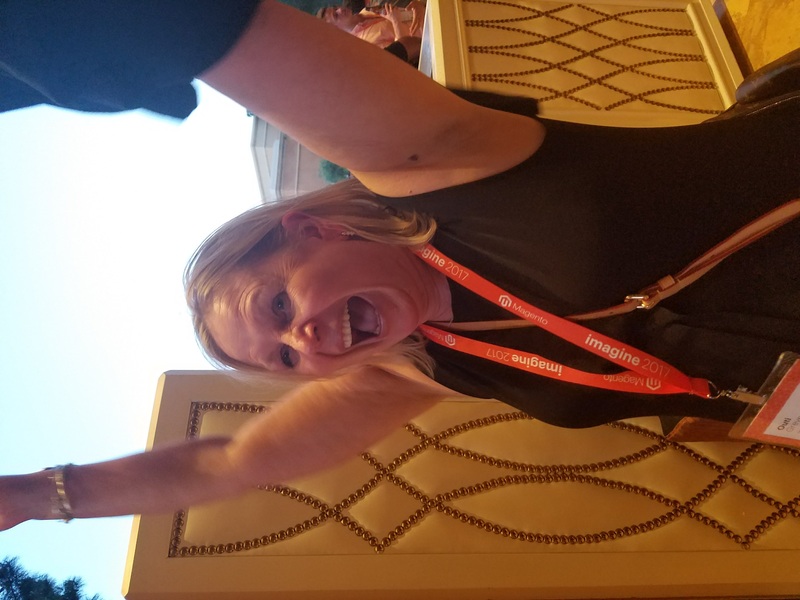 What did you find most enjoyable about sponsoring and attending PreImagine last year? His expense report was creative! What do you plan to do different this year to improve your experience? Sleep less..haha….We are trying to meet and get to know as many new people as we can and also make time for our old friends. We had to get a booth twice as big this year so you can all come visit! 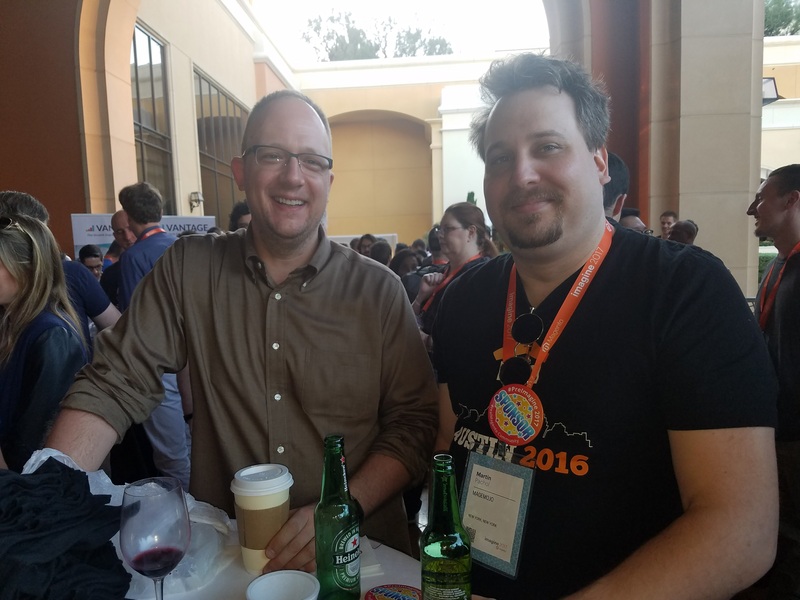 The camaraderie of the Magento community, seeing old friends and meeting this Magneto everyone keeps talking about. What would you list as the biggest benefit of attending PreImagine? Sets a great tone for the days ahead. We get to see friends having a good time and get a headstart on networking. Always easier to get some face time with Magento celebs at PreImagine including the ShipperHQ team. Do you have any advice for first time attendees? Find your Mojo and go hard. You’re gonna love it! Are you exhibiting at Magento Imagine? If so, do you want to share anything exciting you have instore for people visiting your booth? Swag, Swag and more SWAG! 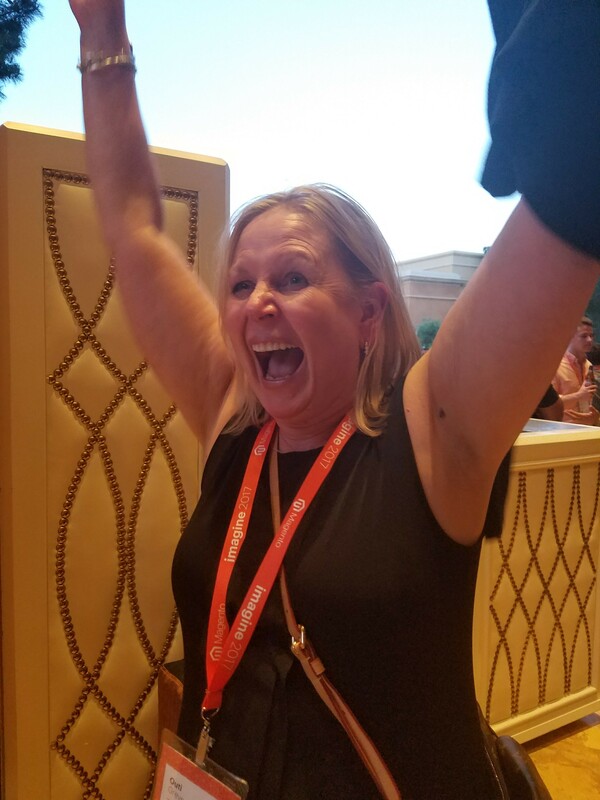 Stop by for free shirts and we thought of a cool poster with Magento database layouts you have to checkout… Get your Mojo here baby!